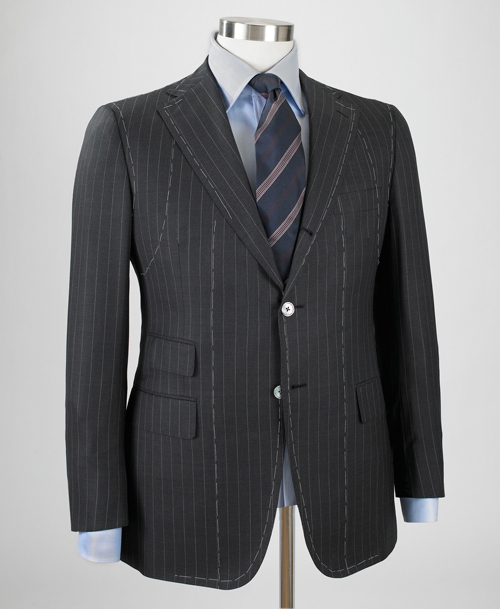 Master of the Italian contemporary style, MARCELLO VERO combines the finest fabrics manufactured with advanced weaving technology with old artisan tailoring. 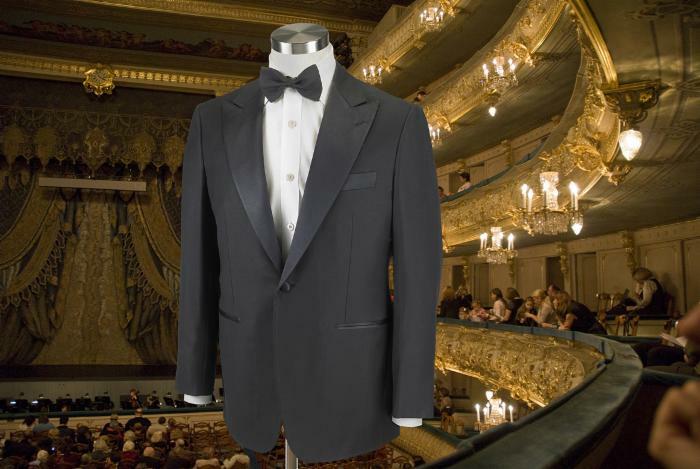 Shown above: Tuxedo jacket in black super 160’s wool with satin lapels. Tuxedo shirt in extremely fine white cotton.